Weekdays (Mon-Fri) 9:00 a.m. - 10:00 p.m. 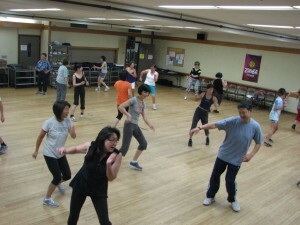 Weekends (Sat-Sun) 9:00 a.m. - 6:00 p.m.
From the East (Bay Bridge) – Going South on 101, take the Octavia Boulevard Exit. Continue onto Octavia Boulevard and turn left onto Fell Street (approximately 0.3 miles). Take the 3rd right onto Webster Street. Turn right onto Sutter Street. 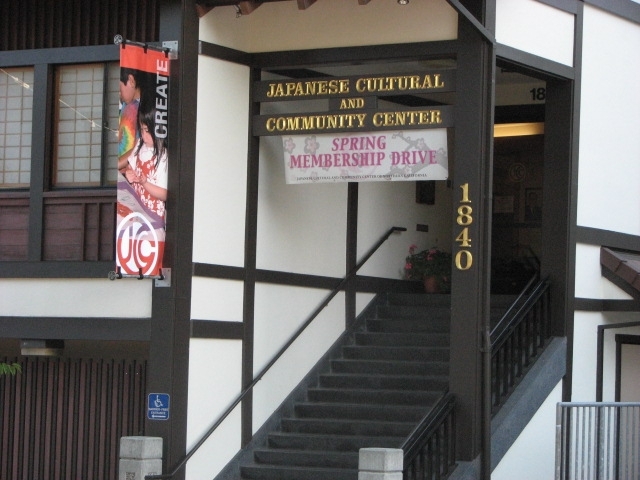 The JCCCNC is located at 1840 Sutter Street on the right side between Buchanan and Webster. From the North (Golden Gate Bridge) - Going South on 101 (after crossing the Golden Gate Bridge), continue onto Doyle Drive and take the Lombard Street Exit. Stay in the right lane and turn right onto Divisadero Street. Go approximately 15 blocks (approximately 1 mile) and turn left onto Sutter Street. 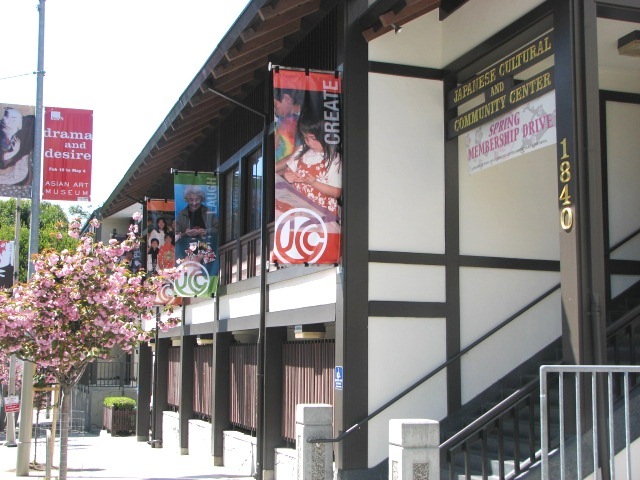 The JCCCNC is located at 1840 Sutter Street (approximately 0.5 miles) on the left side between Webster and Buchanan. From the South – Going North on 101, take the Octavia Boulevard Exit. Continue onto Octavia Boulevard and turn left onto Fell Street (approximately 0.3 miles). Take the 3rd right onto Webster Street. Turn right onto Sutter Street. 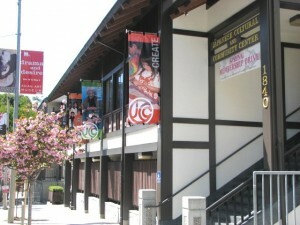 The JCCCNC is located at 1840 Sutter Street on the right side between Buchanan and Webster. Japan Center Parking - There are two underground parking garages in the Japan Center. Entrances are on Geary between Laguna and Webster, Fillmore between Geary and Post, and Post between Webster and Buchanan. Both garages are open every day. From the Chinatown/Union Square area, take the No. 2 or 3 on Sutter Street and get off at Buchanan. From the Marina Area, take the No. 22 on Fillmore Street and get off at Sutter. From Ocean Beach or the Richmond District, take the No. 38 on Geary Blvd. and get off at Webster Street and walk two blocks to Sutter; take the No.38L on Geary Blvd. and get off at Fillmore and walk two blocks to Sutter; or take the No. 2 on Clement Street and get off on Buchanan (at Sutter). For bus schedules and other routes, visit the following websites: San Francisco Municipal Transportation Agency (SFMTA) or the 511 Transit Trip Planner.